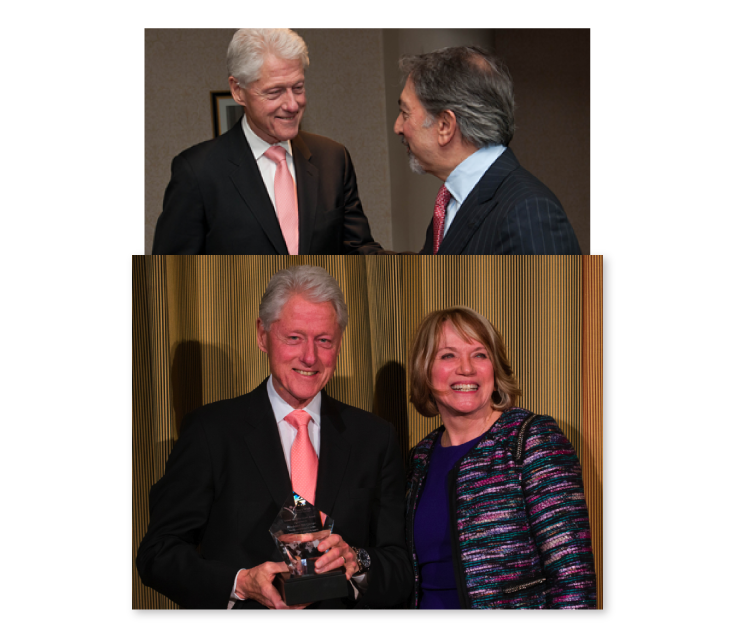 With the presentation of the inaugural Tina’s Wish Global Women’s Health Award to President Bill Clinton coinciding with media buzz around Hillary Clinton’s run for president, we needed to make sure all eyes remained on Tina’s Wish and the work they were doing to help fund the early detection of ovarian cancer. We focused on using compelling statistics and relevant news stories about those who had been impacted by ovarian cancer to pique media’s interests and generate coverage for the event. Created an emotional connection between a new audience and the organization by showcasing stories of those impacted by ovarian cancer. Used compelling statistics on early detection in Facebook marketing, e-blasts and media outreach to educate audiences and inspire action. 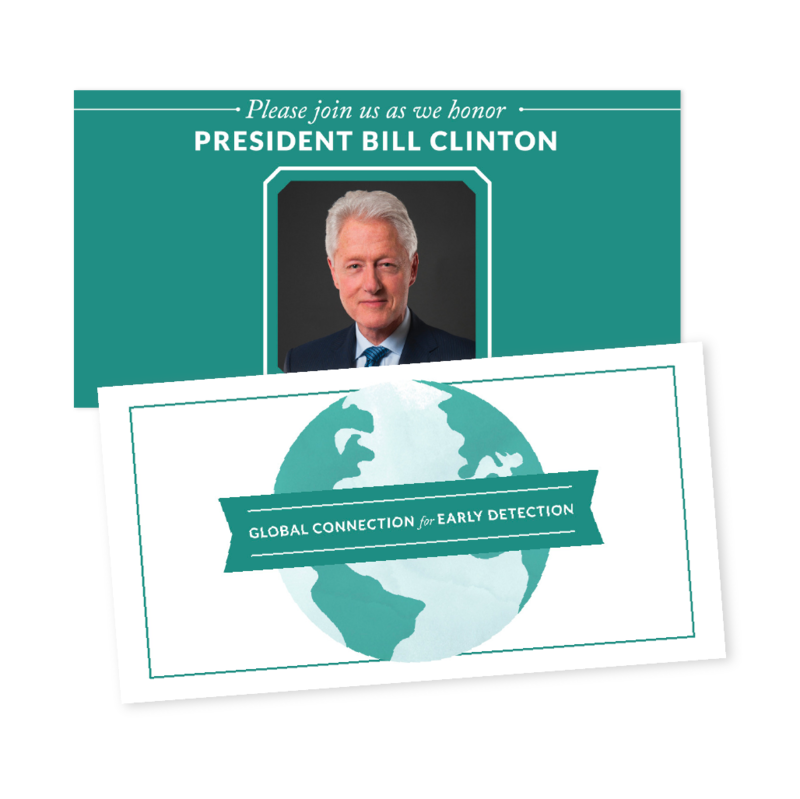 Tied the organization’s mission and Global Women’s Health Award to timely news hooks to help further raise brand awareness and drive ticket sales. Secured media coverage from the Associated Press (picked up in 500+ outlets around the country), Forbes.com, WSJ.com and Crain’s New York, as well as national and local online, print and broadcast outlets totaling over 153 million media impressions. Grew the Tina’s Wish Facebook page “Likes” by 193 percent and engagement increased by over 4,000 percent in less than 90-days. Helped to secure seven strategic alliances with networking and women’s interest groups around metro-New York to help publicize the event.